If Your Baby's Products Contains Any Of These Ingredients, Throw Them Away! Our babies mean the world to us. From the moment we hear the first heartbeat all we want to do is protect them. When my first child was born I had no clue what products were best to use. I simply chose my products based on what was popular and what was a common household name. I never read labels on products and just to be perfectly honest, even if I were to read the labels I had no idea which ingredients were good and which were bad. 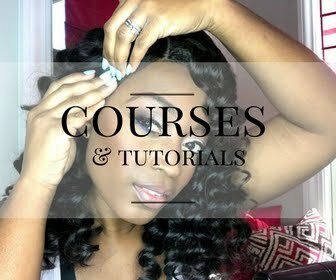 Once I became a professional hairstylist I began to become more aware of ingredients in products. Then after I created my own product line I really became more aware of different ingredients and which ones were safe. That is also when I began to get in the habit of reading the labels on products before purchasing. And after Johnson and Johnson was ordered to pay $72 MILLION to a family for having a cancer causing ingredient in their product which actually led to the death of a woman, and seeing other ingredients that I know for a fact should not be in baby products, I was compelled to start a division in Silk Hydration by L. Jones that caters to babies. Before that, I did not even think that I would have a product line that was specifically dedicated to babies. I knew that if I manufactured the product myself that I could be sure that it would be a product I could trust. 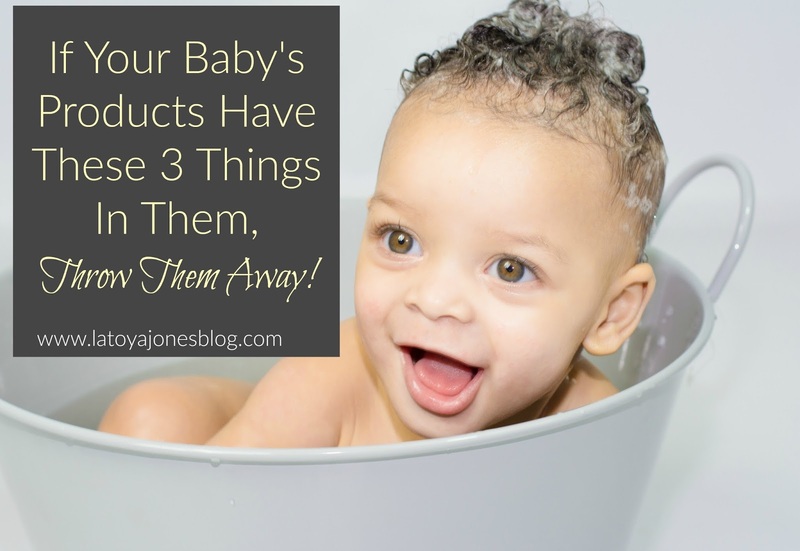 Today I would like to share with you three things that should never be in your baby's products. This is not a comprehensive list, but the things listed below are the worst things that can be in baby products and should be completely avoided. 1. Sulfates- There is a reason why so many hair products are now sulfate free. However, it seems like their are more adult products that are sulfate free but when it comes to the baby products you do not see it as often. Sulfates are harsh cleansing agents that are found in dishwashing detergents and dish soaps. They do clean very well, but they often strip the hair and can dry it out. They are much too harsh for adult hair so they are a definite no-no for baby products. Instead, the best baby products should have vegetable or fruit based cleansing agents. All of the products in the Silk Hydration line, including the Baby Collection do not contain sulfates. 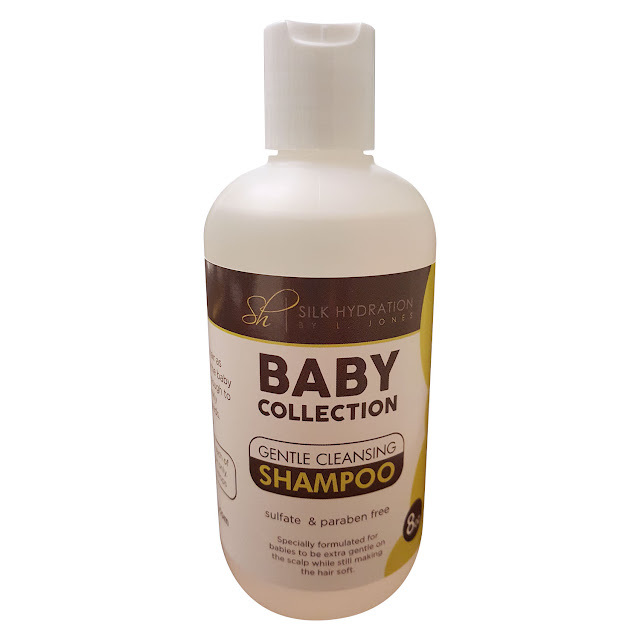 The Baby Collection has an apple based cleansing agent in it that is extra gentle and suitable for babies. 2. Parabens- Parabens are basically a preservative found in products that prevent bacteria from growing. Sounds good right? 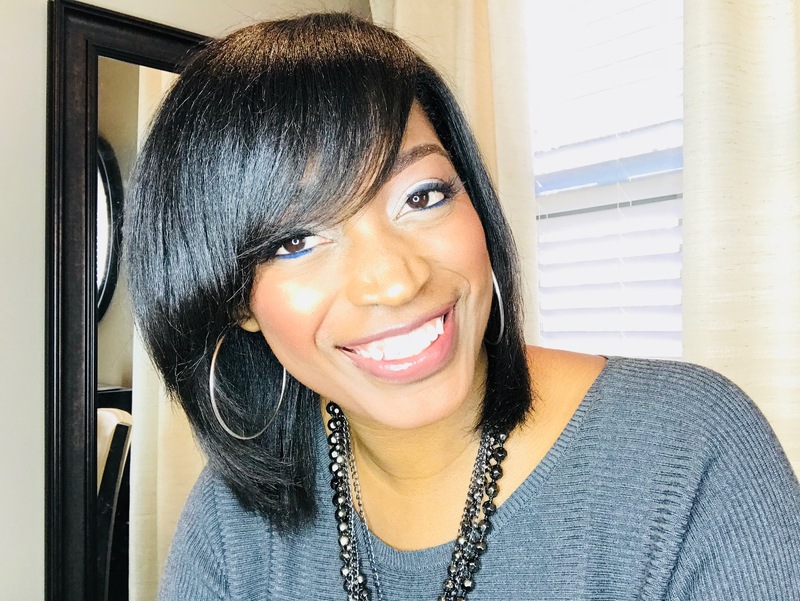 Well they also are known to irritate the scalp and worsen skin conditions, especially in children, and also are said to be cancer causing due to increasing the estrogen levels. While preservatives in general are not harmful, parabens should be avoided. Who wants to use a product that could potentially have a cancer causing ingredient in them? More importantly who wants to use a product that potentially has cancer causing ingredients on their babies? 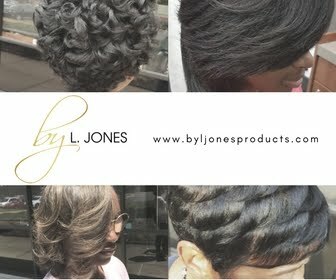 That is why Silk Hydration by L. Jones products, especially the Baby Collection are paraben-free. 3. Sodium Hydroxide- Sodium hydroxide is found in hair relaxers to get the hair straight. It is also found in drain cleaners and can be used to remove paint. It is very hazardous and a dangerous chemical so I was extremely shocked to see it in a product that was targeted to babies! This led me to throw away every product from that company that I saw in my home. I am not going to say which product it was in because I want you to start reading labels for yourself and not just take my word for it. However, you can rest assured that sodium hydroxide is not contained in any Silk Hydration by L. Jones product. I wanted my baby line of products to be as safe and gentle as possible. I never develop a product that I do not use on myself first and I did the same with the baby shampoo. I used this on my own baby for months before I offered it for sale to my own customers. And I am my own biggest critic when it comes to the Silk Hydration line simply because my name is on it so it has to be right. One thing you will not find in the Baby Collection products are a long list of ingredients that you do not recognize. Instead, it has five simple ingredients: water, apple amino acids (cleansing agent), fragrance, preservative, and thickener to bring it to a consistency that makes it easier to use. 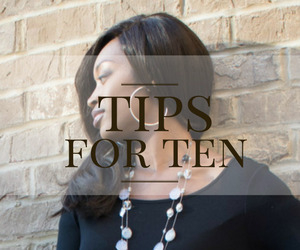 So let's leave the sulfates for cleaning dishes and the sodium hydroxide for relaxers and only use baby products that are formulated with your baby in mind! Order your baby shampoo from Silk Hydration in confidence and rest assured that you are getting a great product for your baby.